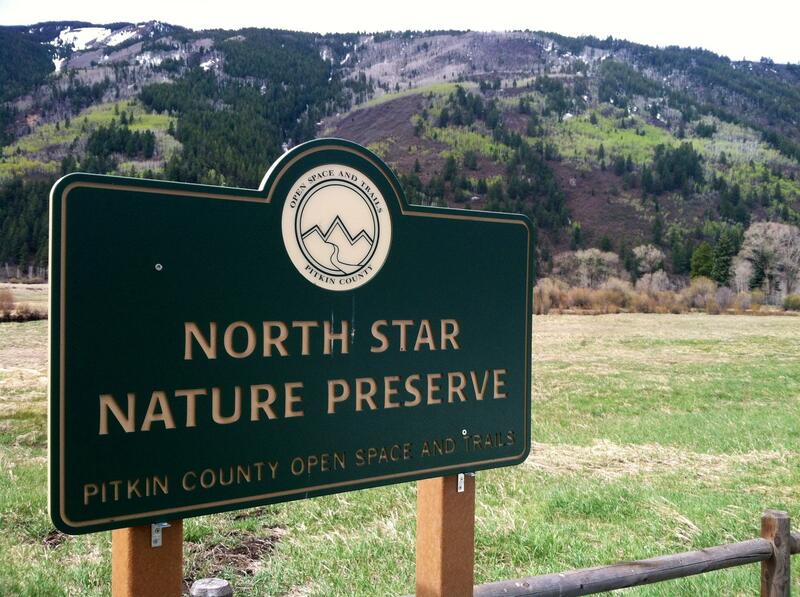 A management plan for the North Star Nature Preserve east of Aspen, is getting an update. Pitkin County is taking public comment on the draft plan now. The management of a nature preserve east of Aspen is getting an update, in part, to address overcrowding. The section of the Roaring Fork River that runs through the North Star Nature Preserve is busy in the summer and traffic piles up along Highway 82. Aspen resident Phil Dwyer has seen it first-hand. "It’s amazing how much traffic is out here. It’s great that it’s popular. But, the parking has been long and lining the highway for quite a ways." 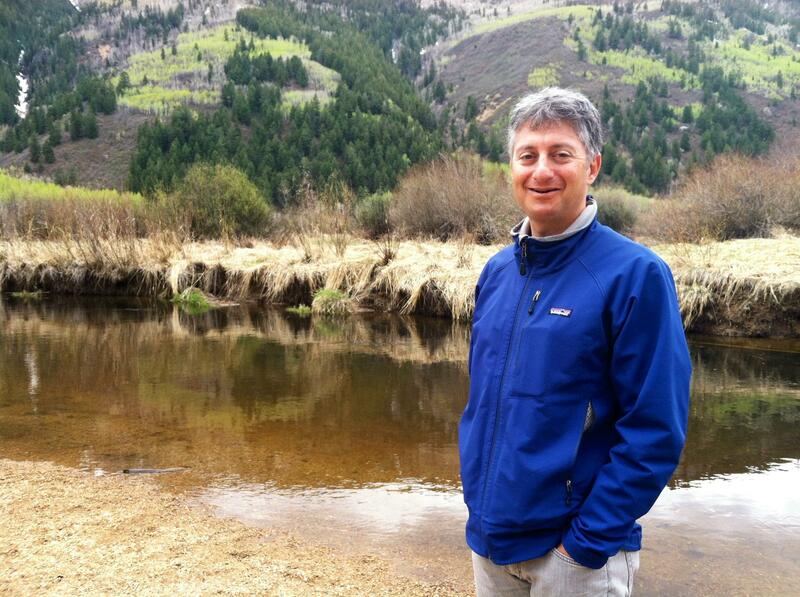 Gary Tennenbaum is Assistant Director of Stewardship and Trails for Pitkin County's Open Space and Trails Dept. He's helping with the update of the draft management plan for North Star. Pitkin County is working to increase solitude with an update to its management plan. 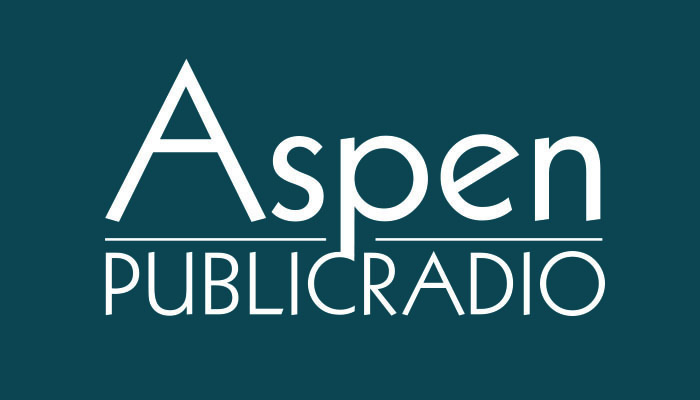 Aspen Public Radio’s Marci Krivonen spoke with Gary Tennenbaum. He’s with the county’s Open Space and Trails Department. Gary Tennenbaum is the Assistant Director of Stewardship and Trails for Pitkin County’s Open Space and Trails Department. Over the next five weeks, the public can weigh in on the North Star management plan. An open house will be held May 18th.